As we’ve just passed the first half of January 2018, the rumour mill is now reset to spin once again for a whole year. A new leak of the Moto E5 has just popped up on the rumour radar grabbing our attention. 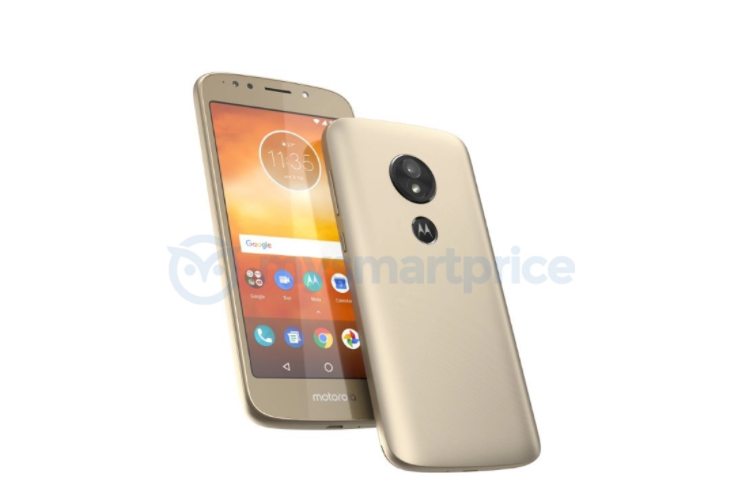 The leak only shows the design of the Moto E4 successor. The Moto E range has always been an entry-level range and so we’re aligning our expectations with that fact. 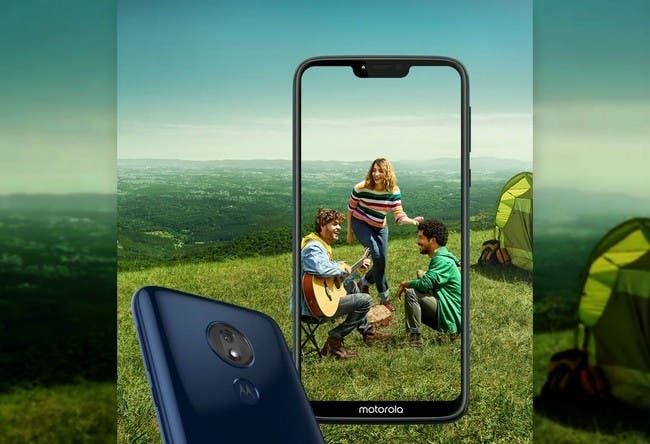 This is the first instance of the Moto E5 ever in 2018. However, what we’re seeing is a design very similar to its predecessor. 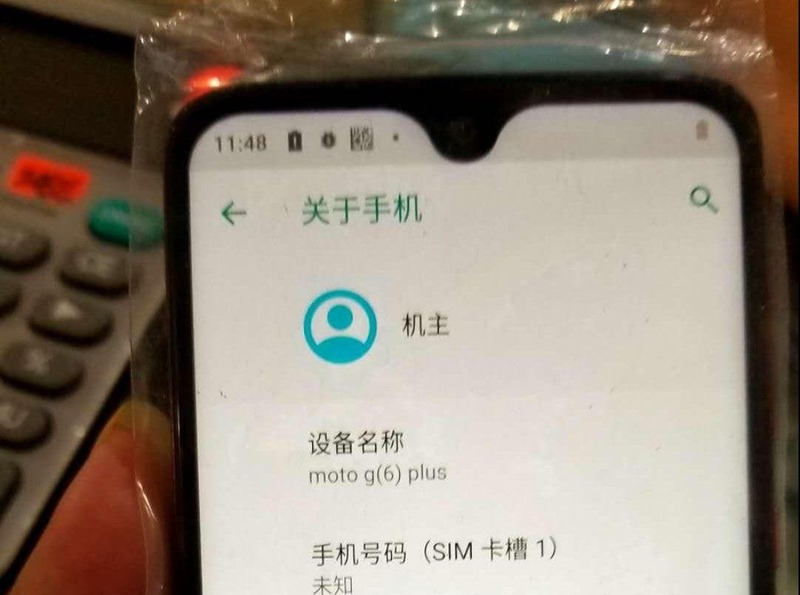 No, you’re not getting any bezel-less Moto E5 this year, if this leak is legit. It’s the same 16:9 aspect ratio display. Oddly enough, the fingerprint scanner has still been moved to the rear according to the leakster of the image. 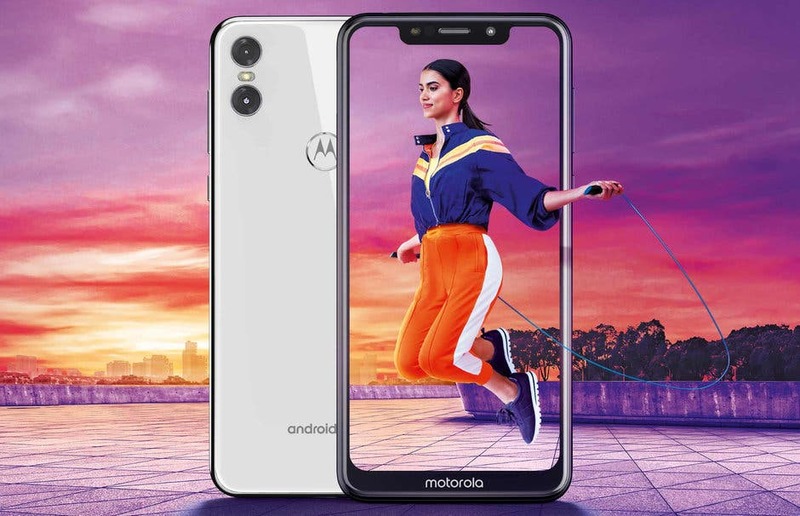 Many prefer the front fingerprint sensor for convenience reasons and we have no idea why Motorola would move it to the rear with no need whatsoever. 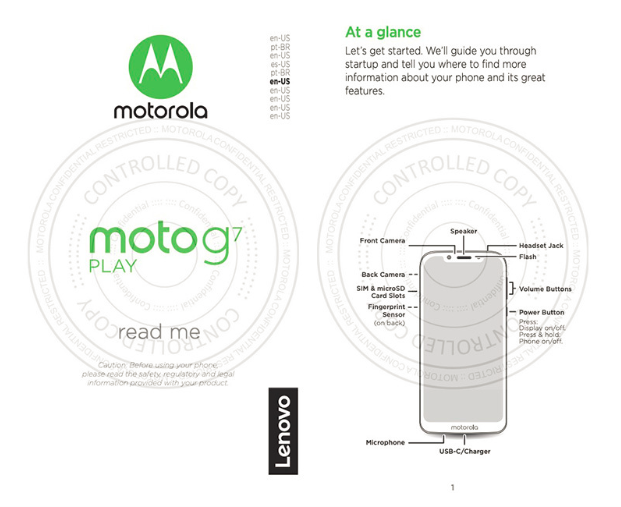 At the rear, the scanner hides behind the iconic Moto dimple, says the source. The Moto E4 launched mid-year in 2017, so there’s still a fair bit of time before the launch. It’s inevitable we’ll be seeing more leaks in the coming months that will paint a clear picture. As for the specs, the Moto E5 will surely sport a big 5,000 mAh + battery and a MediaTek chip going by its previous model. There are also rumours of a two more variants of the device launching this time around. 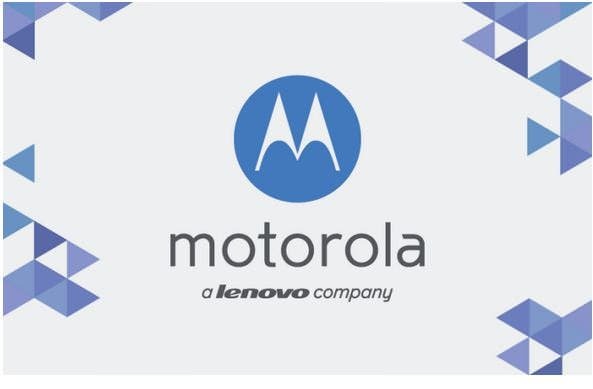 They’ll be allegedly named Moto E5 Plus and Moto E5 Play. 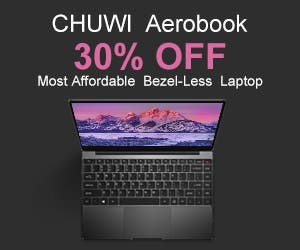 As for the price, we can expect something in the region of $120 – $150 for the base model.